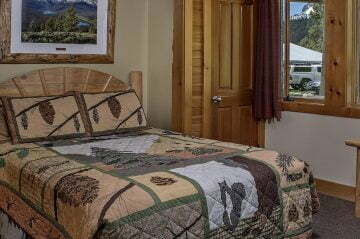 Stay in one of our suites or motel rooms for a modern and woodsy experience at Redfish Lake. Our Lake Suites are perfect for those looking for a spacious stay. They feature a roomy sitting area with sleeper sofa, as well as a master bedroom and full bath. 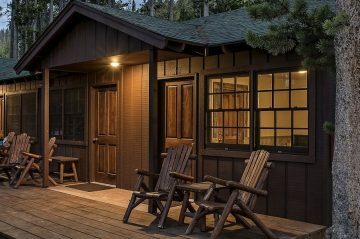 Our Pinerest Motel rooms are newly remodeled and all of them feature a privacy door to access the additional rooms if you are traveling with family or friends.